According to Ida Abbot, “Women hold only 37 % of middle management positions, 28 % of vice president and senior management roles, and 14 % of seats on executive committees.” The Wake County Board of Commissioners (Raleigh, NC) initiated a gender pay gap study. The results released this summer show that the legal field has the largest pay gap among the professions studied with a 53% gap between the wages of women and men. How can those of us in the business world help women advance in companies and push pass their competition? By identifying women who are likely to succeed and sponsoring them. 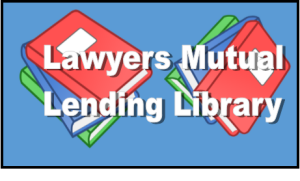 The Lawyers Mutual Lending Library is a free service for policyholders and their staff, covering topics such as practice management, technology, rainmaking, finance, opening a law firm, and transitioning a law practice. Visit us at http://www.lawyersmutualnc.com/risk-management-resources/book-lending-library. LaKeshia Banks is a rising second year law student at North Carolina Central University School of Law. 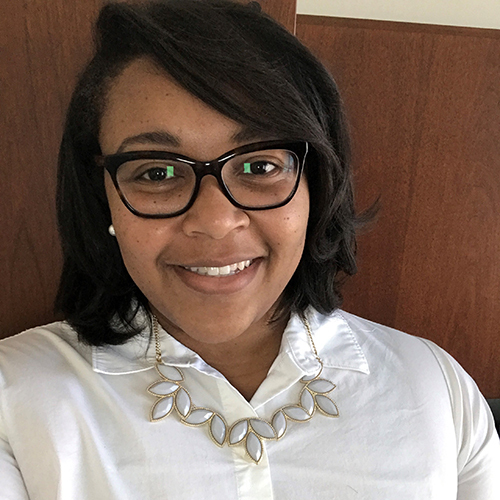 LaKeshia interned with Lawyer’s Mutual in the summer of 2017 as part of the North Carolina Bar Association Minorities in the Profession 1L Summer Associate Program.